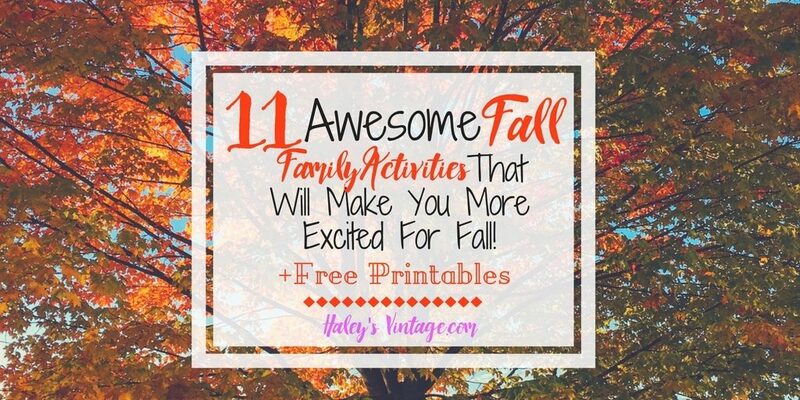 Nuts for Fall Printable a Free You Must Download! 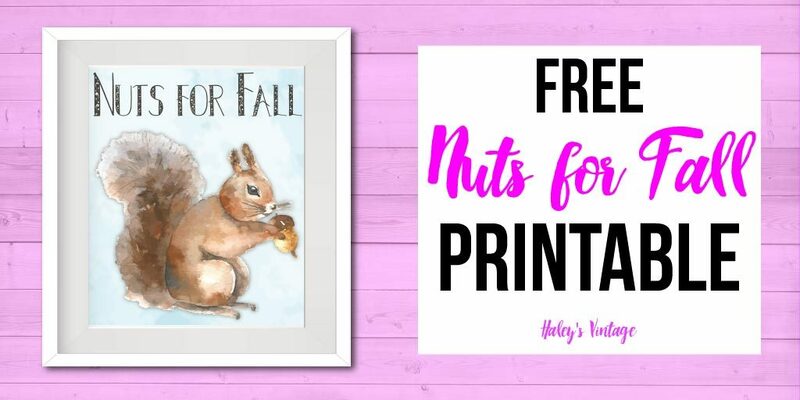 My FREE Nuts for Fall Printable will make you even nuttier for fall! 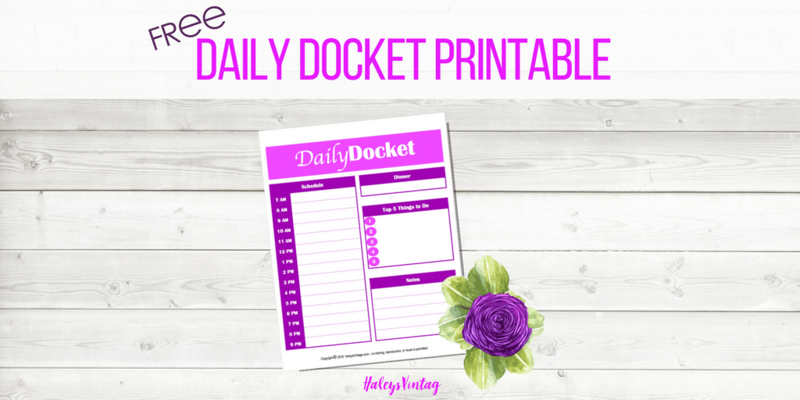 As part of my weekly printable series, you will love decorating with today’s printable. Go ahead and ‘pin’ this image to help others get in the mood for fall! DO YOU LOVE FALL? I do! Why? 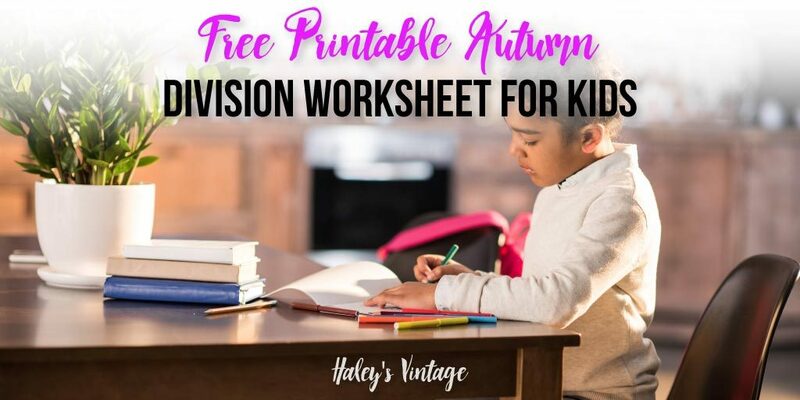 Between seeing the leaves change, the … Read More about Nuts for Fall Printable a Free You Must Download! Have you ever wondered when you should do something to make back to school stress-free? 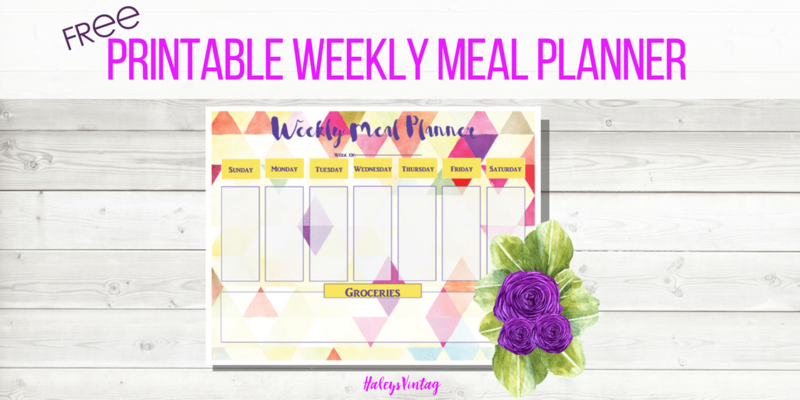 Here are my simple tricks to help you survive starting back to school! How to Survive Starting Back to School These simple tips will make all the difference when trying to get ready to start back to school. 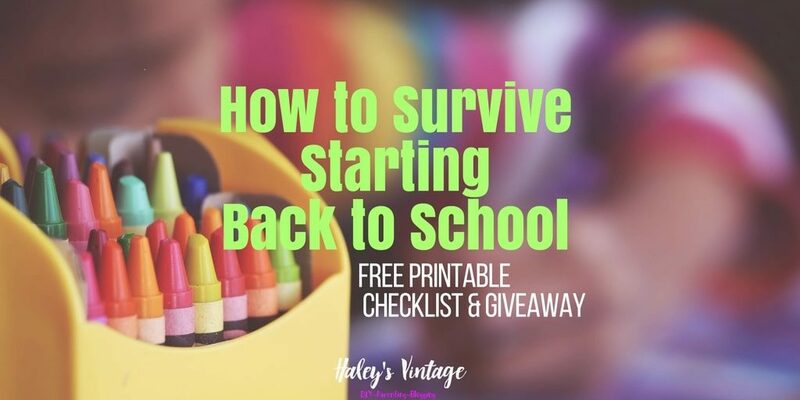 As a … Read More about How to Survive Starting Back to School Plus FREE Printable Checklist!